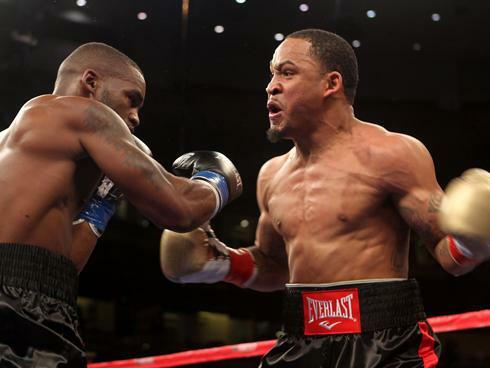 In what on paper was meant to be a relatively soft comeback following being outclassed by then IBF title holder Devon Alexander, Essex brawler Lee Purdy instead found himself beaten up and then stopped by the unheralded Leonard Bundu in a bout that was as much a fight as a boxing match. Bundu may have been the owner of a pretty 29-0 record and the holder of the European belt, but the 41 year old had barely boxed outside Italy previously and had faced a pretty limited selection of opposition. A younger, fresher Purdy boxing at home was expected to be able to overpower him. Instead, Bundu was simply the better man throughout. The bout was an entertaining, engaging war where both men could be proud of their efforts with Purdy pressing forwards relentlessly to confront Bundu who was trying to keep the battle at range. The issue was that even when he did manage to get to the inside, Bundu still had the edge, landing impressive combinations and cutting Purdy open. As the bout wore on Purdy became wilder and wilder while Bundu’s seemed to become more and more powerful and in the 12th he knocked Purdy down with a right and then swarmed him with follow up punches to earn a deserved stoppage. 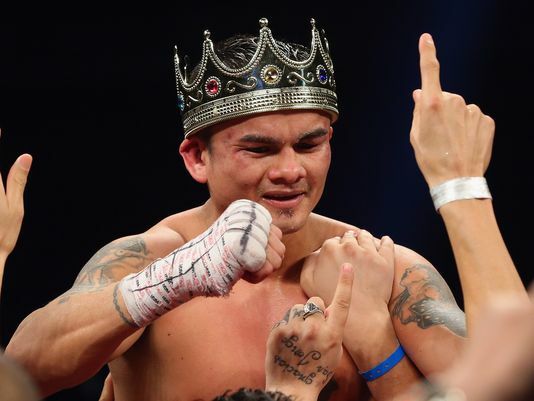 Marcos Rene Maidana, the hard punching Argentinian, outworked, bullied and most shockingly at times outclassed the incredibly highly regarded Adrien Broner to win a one-sided decision having dropped Broner twice and had a point deducted himself. The simple way to look at the bout was that Maidana outworked Broner, in some rounds throwing going on ten times the punches that the WBA champion threw in return. But that misses the fact that Maidana wasn’t just throwing, he was also landing. Broner’s defence has always been more porous then one would expect considering his reputation but here it was wide open at times. 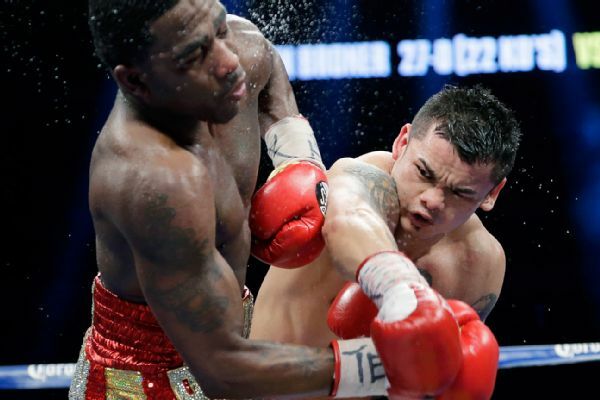 Throughout the bout Broner couldn’t read Maidana’s jab, being speared by it multiple times and, more worryingly, unable to tell when it would turn from a jab to a hook to either the head or body and even when Maidana reverted to type and threw wild, looping shoots Broner still found himself caught. To be fair many of the punches were blocked, deflected or ridden but a significant number landed and the roar from the crowd whenever one did made clear who the partisan fans favoured… especially when Broner tumbled to the floor twice. 6 November 2003: James Kirkland smashes an overmatched Russell Jordan in a round, improving to 11-0. 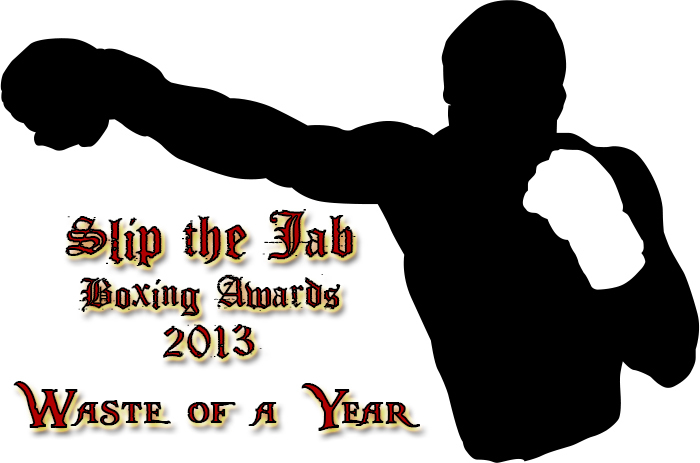 The 19 year old former National Golden Gloves finalist is considered a great talent and one to keep an eye on. Later in 2003: James Kirkland is arrested for his participation in an armed robbery and is sentenced to jail time. His boxing career is put on hold for two and a half years. 7 March 2009: James Kirkland blasts his way through gatekeeper Joel Julio, forcing him to quit in six rounds to set up a seemingly inevitable title shot. Since returning to boxing in 2006, Kirkland is 14-0 with 13 stoppages. 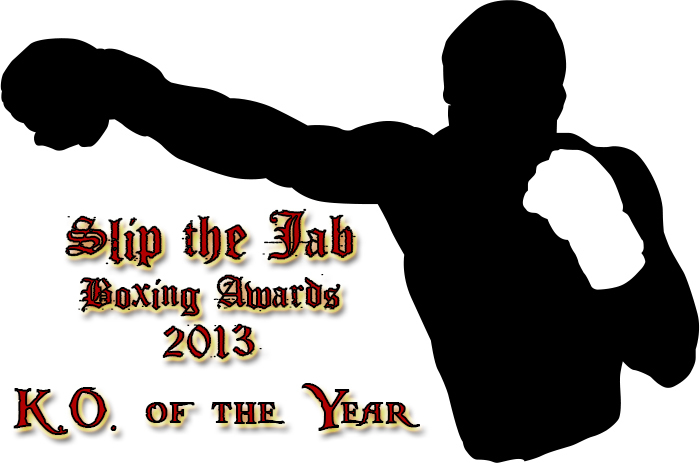 Promoted by Golden Boy he has been heavily featured on TV and is one of the names to watch in boxing. 23 September 2009: James Kirkland is sentenced to two years in prison following an April arrest for possession of a firearm when a convicted felon. 5 March 2011: James Kirkland returns to boxing, flattening Ahsandi Gibbs in a single round. With a new trainer and team around him Golden Boy intend to keep James Kirkland busy on his way to a title shot. 9 April 2011: James Kirkland is dropped three times and stopped within a round by faded light-hitting Japanese veteran Nobuhiro Ishida, his dreams of a title shot in tatters. 5 November 2011: Having won a couple of keep busy bouts in the interim, James Kirkland is selected as an opponent for Alfredo Angulo and his return to boxing. Travelling to Mexico few give Kirkland a chance but with his old trainer back in his corner he comes back from a first round knockdown to score one of his own (part of a clear round of the year candidate) and proceeds to give Angulo a beating before stopping him in six rounds. 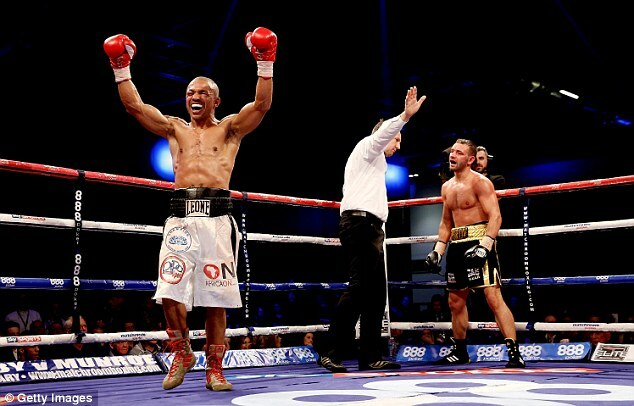 Kirkland follows this win by beating spoiler Carlos Molina in an awkward bout to keep his hopes of a title shot alive. 17 August 2012: James Kirkland accuses his team of drugging him prior to the Molina bout. He then threatens to sue Golden Boy, his trainer and his management and puts the first steps into motion of doing so. His career stalls for 18 months. In that time he is also arrested for assault. 7 December 2013: James Kirkland returns to boxing once again, brutalising the fairly well regarded Glen Tapia to a sixth round stoppage. Marcos Maidana has been here before. In June 2009, Golden Boy were throwing their full promotional weight behind a young fighter. Victor Ortiz was 24-1-1 with the loss being a slightly controversial DQ and the draw being a technical decision with less than a round boxed. He had fast, heavy hands having stopped 19 of his opponents and he’d picked up some notable wins… blasting out former world champion Carlos Maussa in a round and the then still fairly well regarded Mike Arnaoutis. More then that he was handsome and personable with more than a hint of Oscar De La Hoya himself about him. Golden Boy expected big things from the young man as he prepared to box for his first world title against a little known Argentinian who had lost his last bout. Adrien Broner is not in exactly the same position Victor Ortiz was. While Ortiz was a contender with the hope of going further, Broner is already a three weight world champion with notable wins over Daniel Ponce De Leon, Jason Litzau, Vicente Escobedo, Antonio DeMarco and Paulie Malignaggi. But Broner is a young man who Golden Boy promotions (and in extension, Showtime) have put a lot of effort into hyping and are looking to as someone who can carry the company forward in years to come. 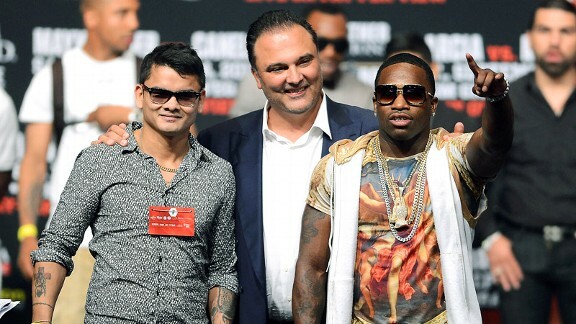 And now, much like Ortiz, Broner finds himself standing opposite an menacing Argentinian power puncher who wants to make a mockery of such ambitions.